Just 3 miles from the cathedral city of Truro. 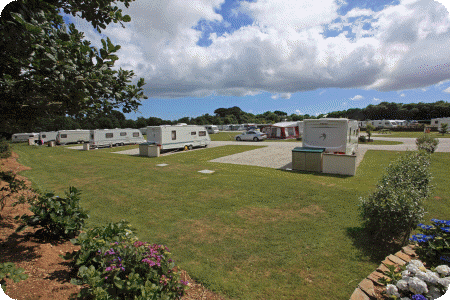 A tranquil landscaped park with grass and fully serviced pitches for caravans, motor caravans or tents. Excellent modern heated toilet and shower facilities. 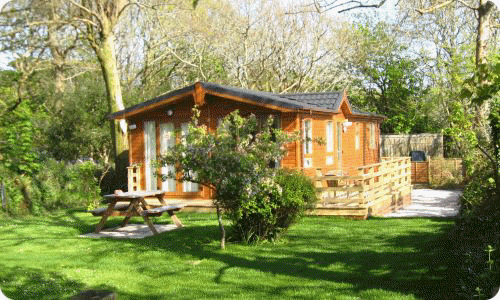 A David Bellamy GOLD Conservation Award, with bus routes to Falmouth and Truro close by. 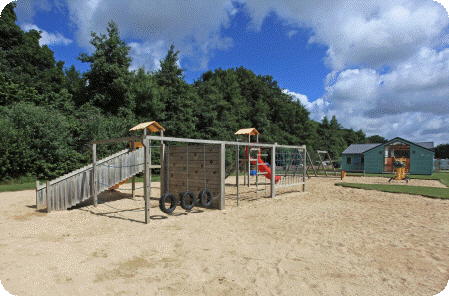 Lodges available to hire.